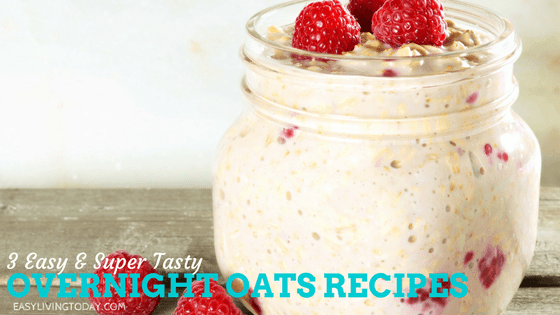 Mason Jar Overnight Oatmeal is basically as easy and delicious as healthy breakfast gets! It takes about 5 minutes to prep 4 days worth of breakfast and it is just waiting for you in the morning in all of it’s perfect glory. 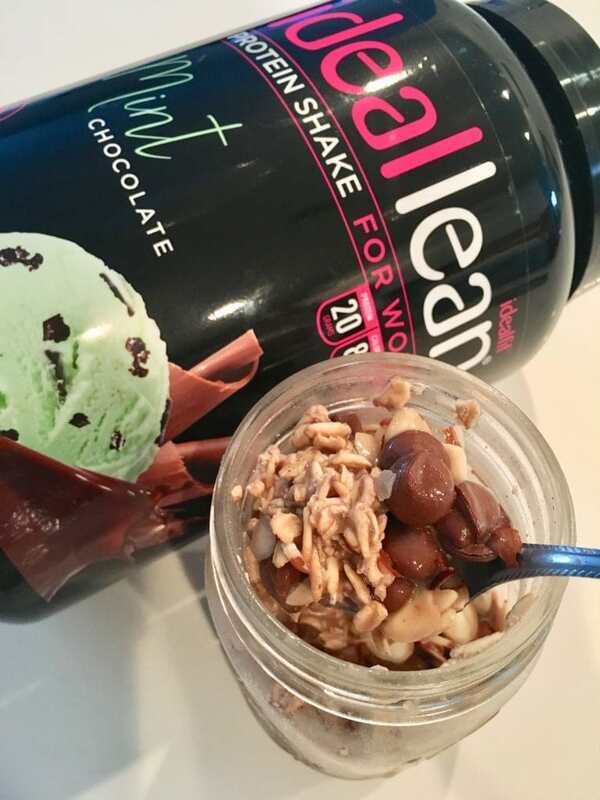 The key is using a good protein powder to sweeten your oatmeal instead of sugar. 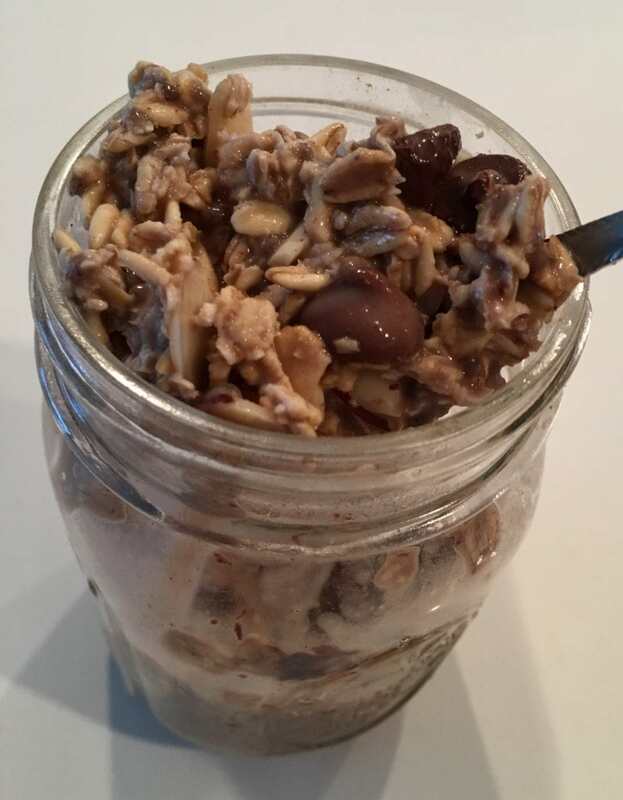 When making overnight oats in mason jars, you want to use 16oz mason jars. These are perfect because they leave just enough space for you to add toppings in the morning (fruit, nuts, dark chocolate, etc) without it overflowing. 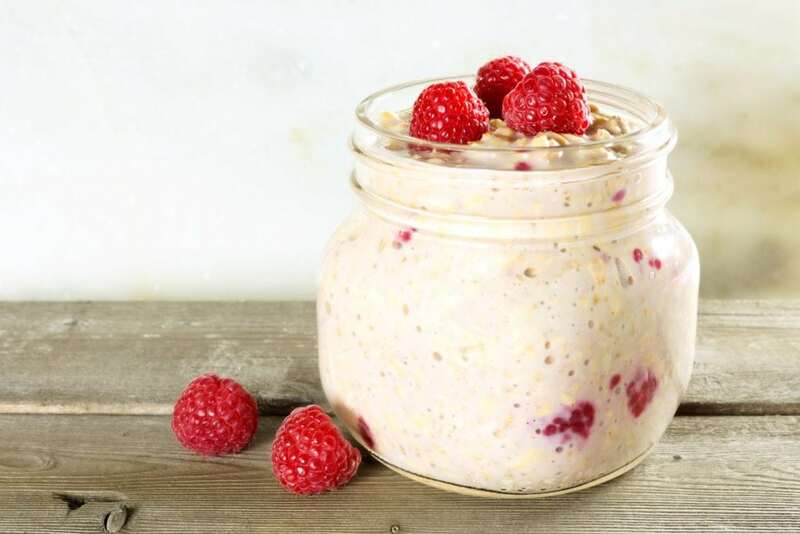 Because overflowing overnight oats may be gorgeous on Pinterest, but they’re not so gorgeous all over your table. 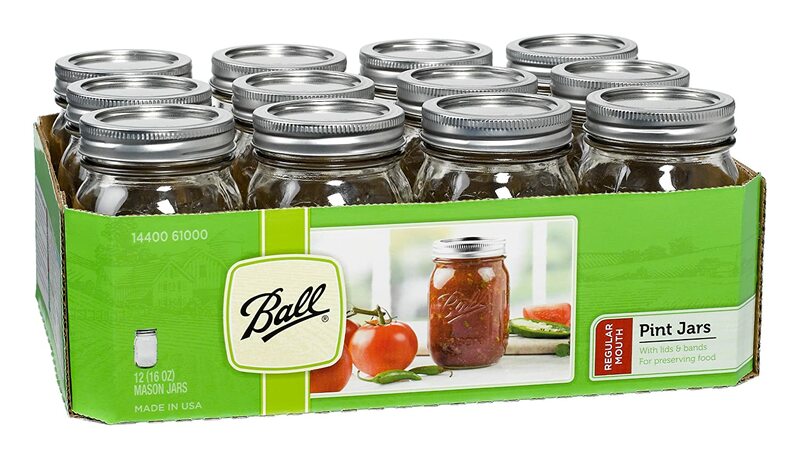 16oz mason jars are not so small that you will run out of space like the 8 oz jars, but not so big that they’ll be empty and taking up valuable space in your fridge like the quart sized jars. 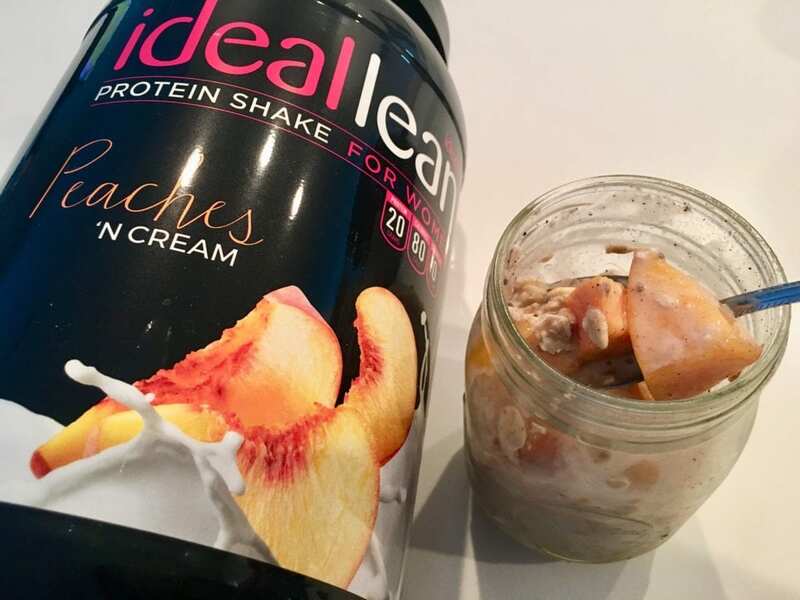 These 16oz mason jars fit the perfect, healthy, single serving of overnight oats. Organic Cacao Nibs to top. Combine all ingredients in a jar or a small tupperware. Shake to combine well. Make sure the mixture is perfectly combined! Enjoy cold or heated in microwave. Combine ingredients in a jar or a small tupperware. *** Please note any fruit should be added in the morning before you eat.